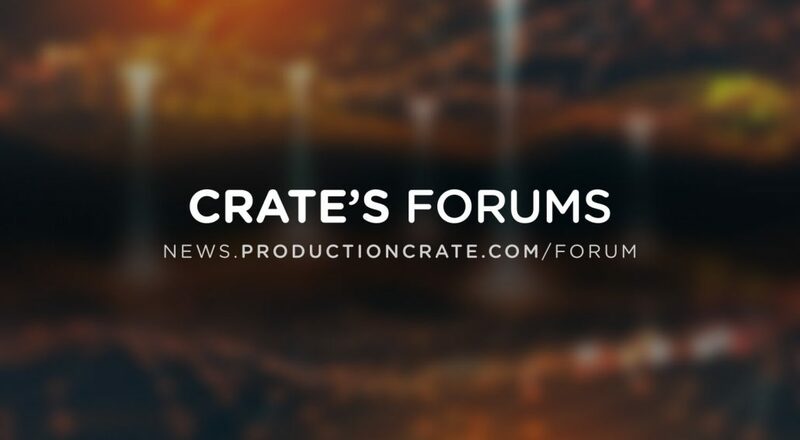 Join the new ProductionCrate Forum today! Here you can showcase your work, find answers to your technical questions and talk with the community. The Forums are the newest addition to the many resources ProductionCrate has to offer. 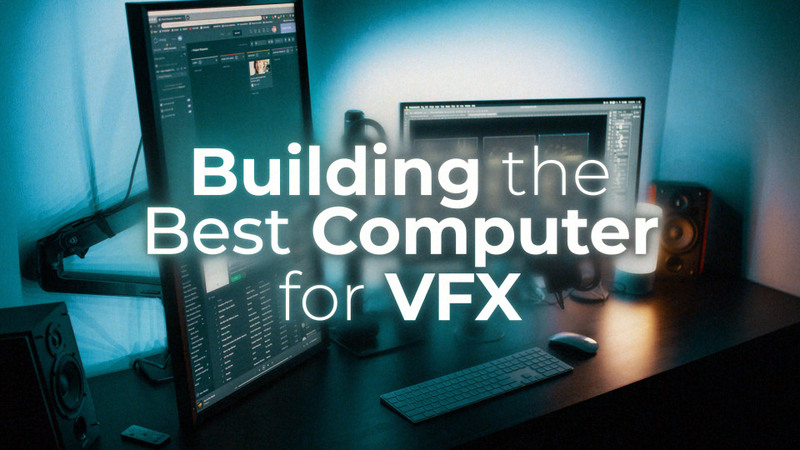 We want to help connect video and filmmakers from around the globe and keep this insanely awesome community growing.